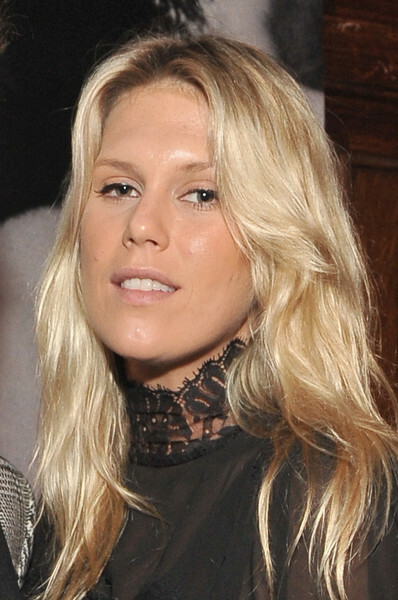 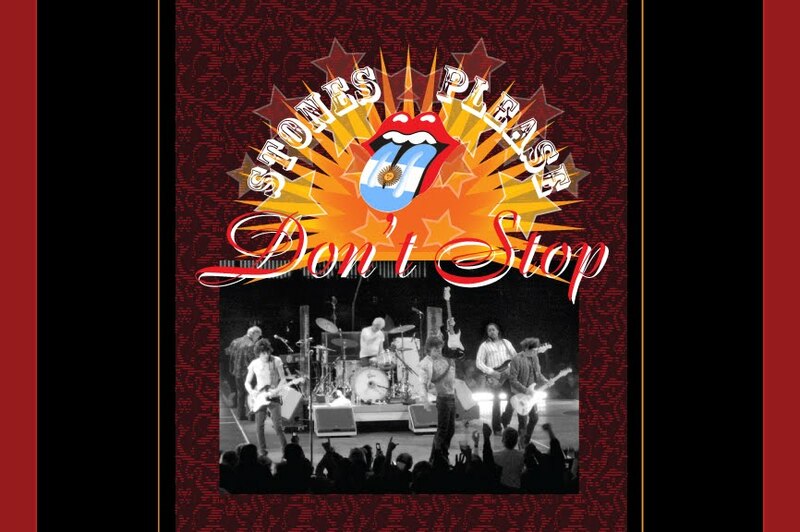 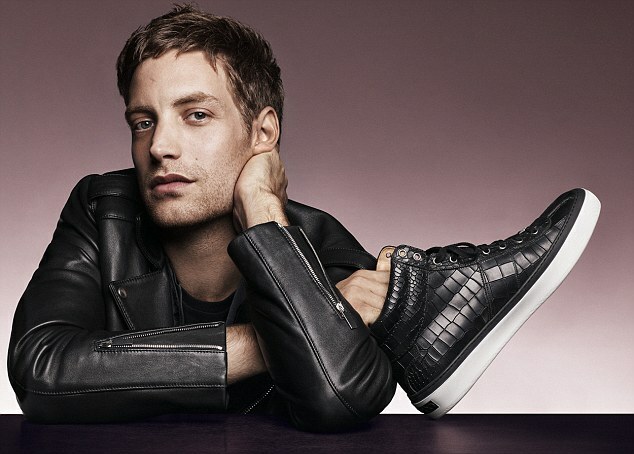 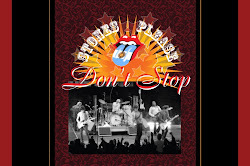 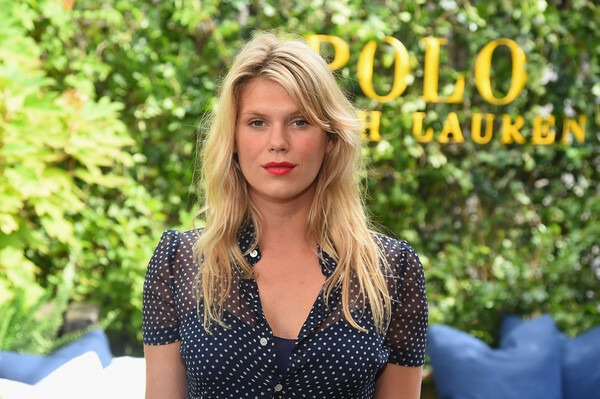 Alexandra Richards Happy "Stones" Birthday! 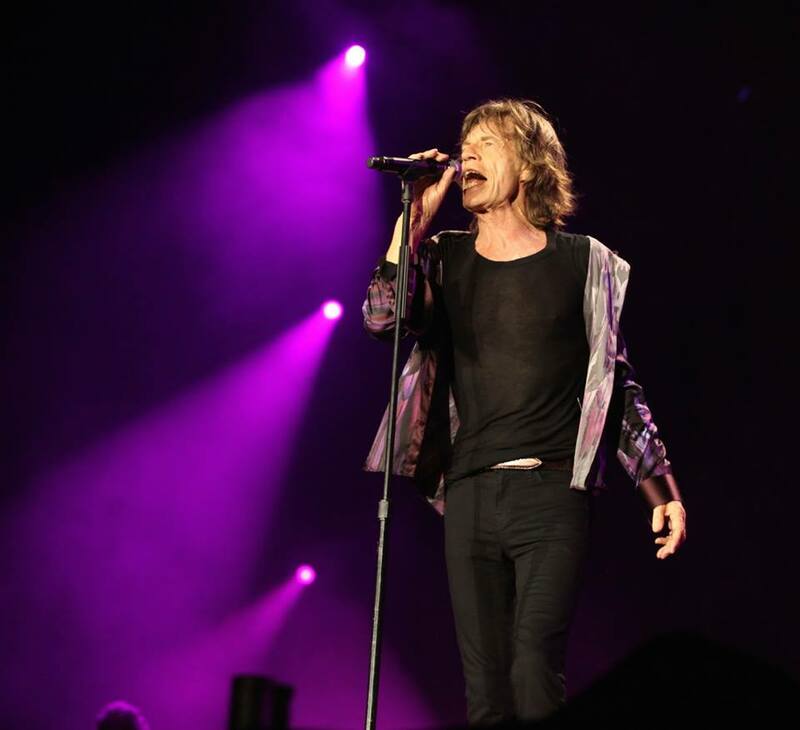 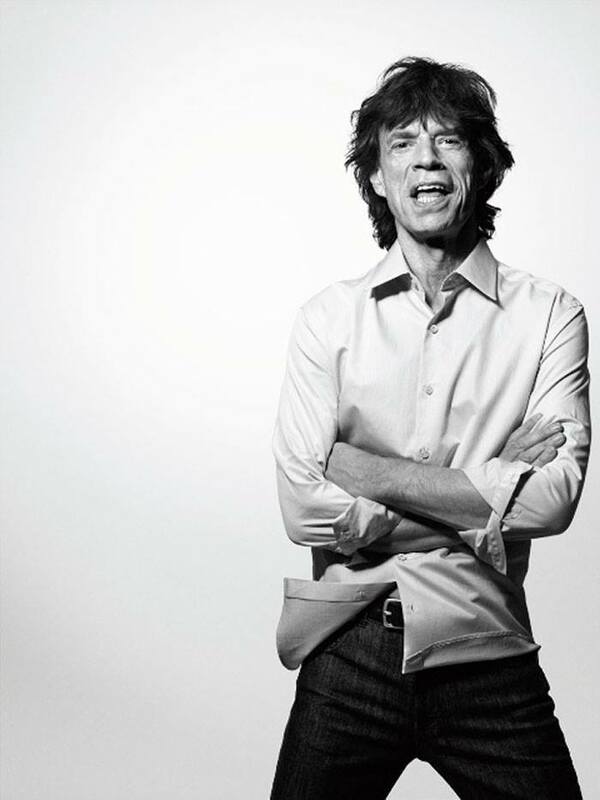 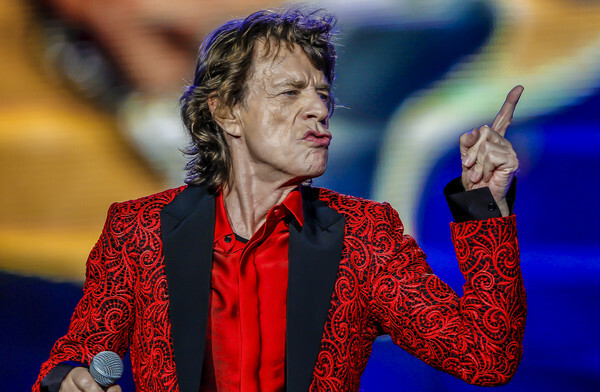 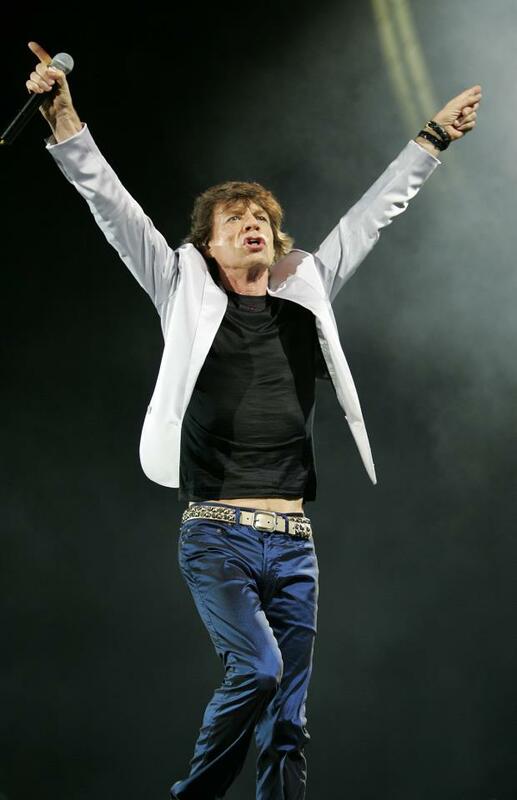 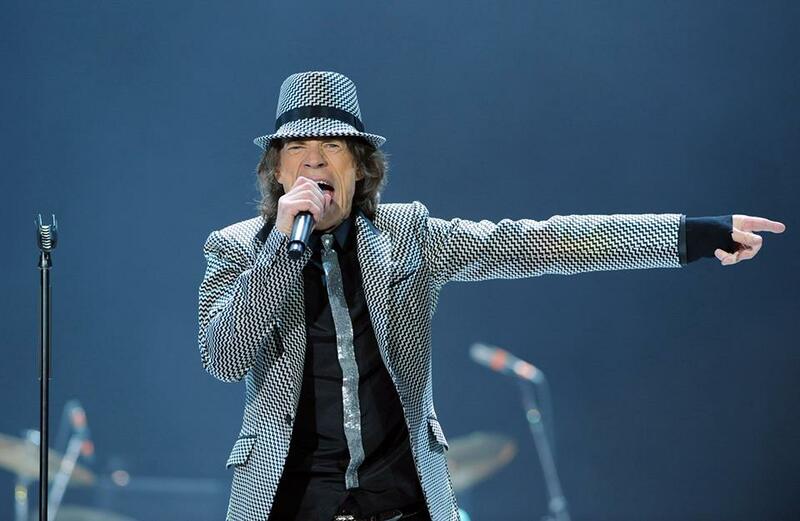 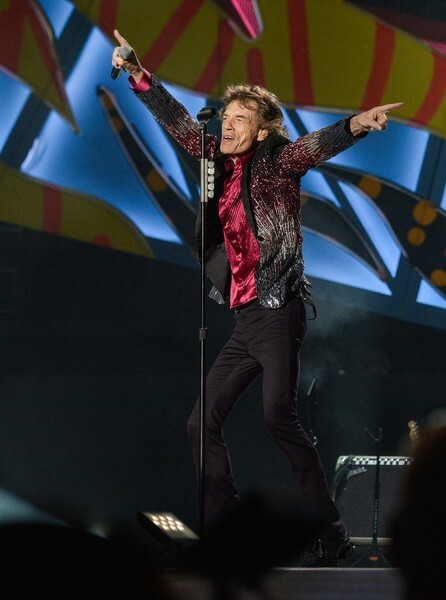 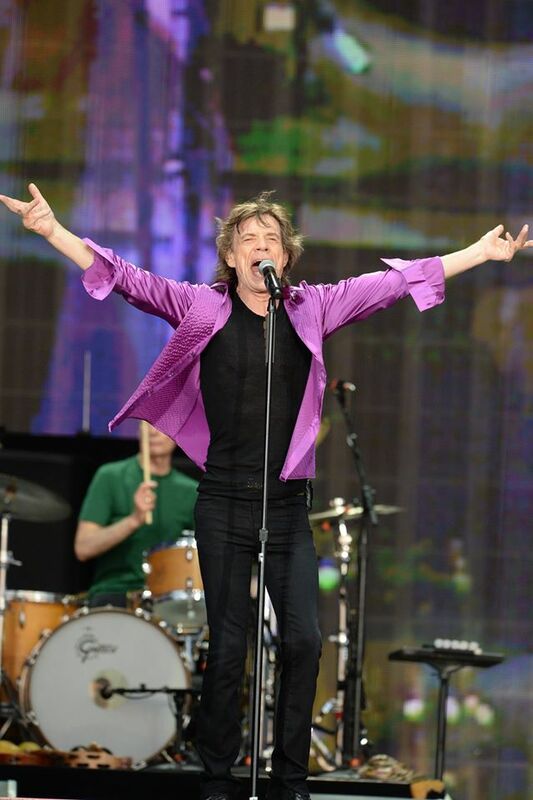 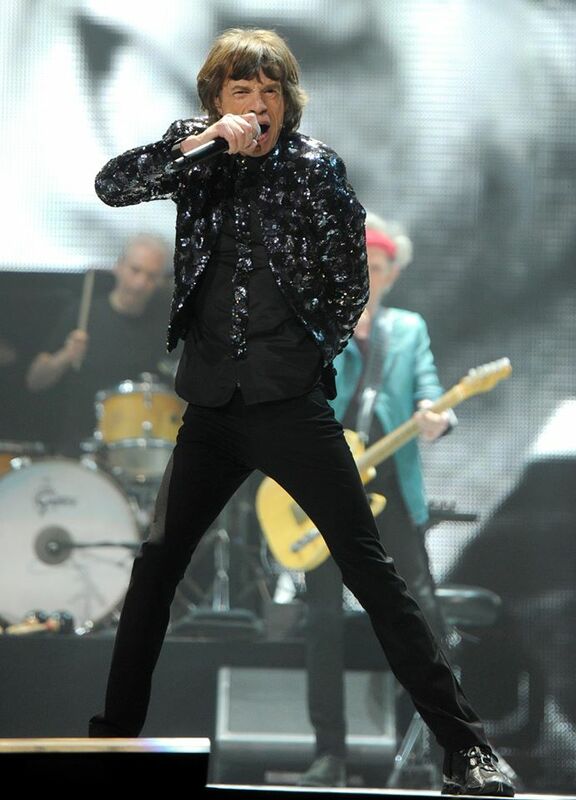 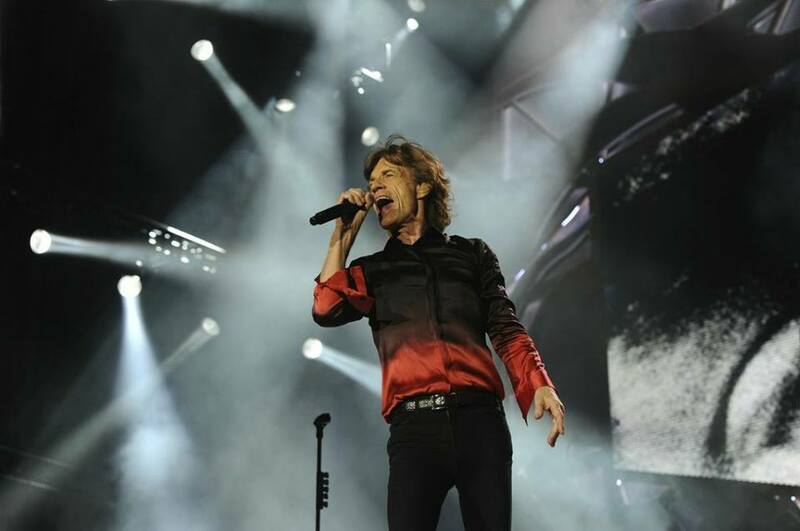 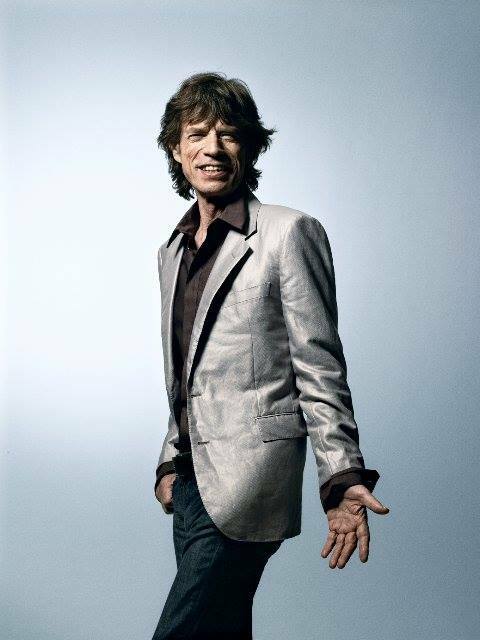 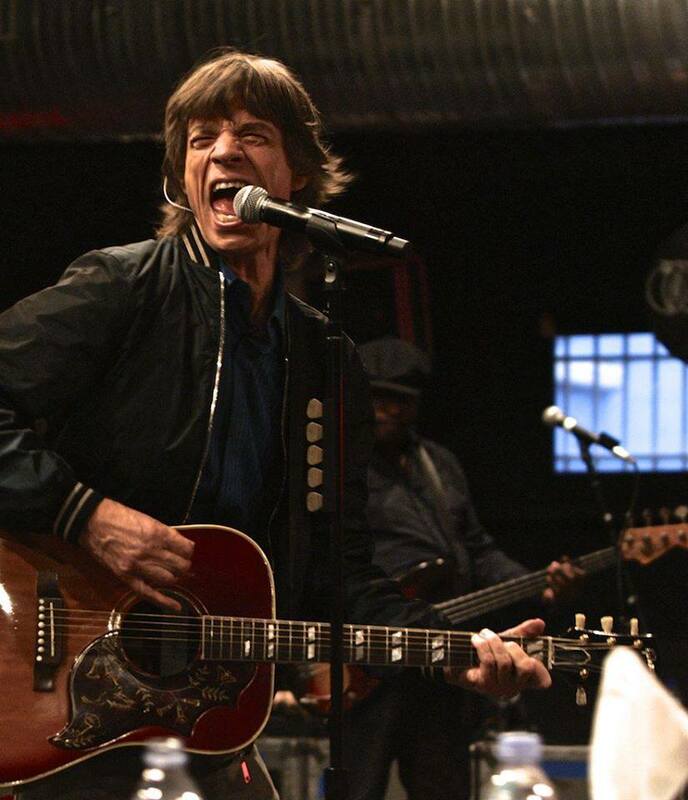 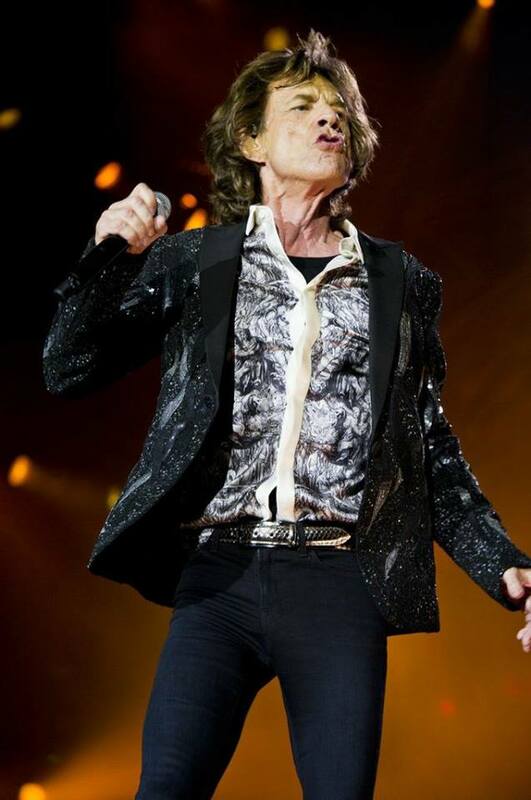 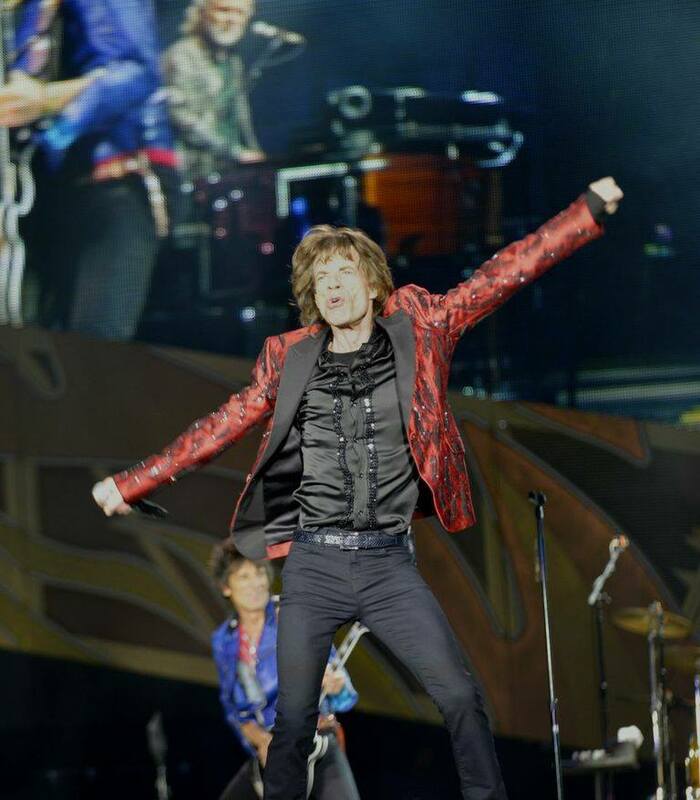 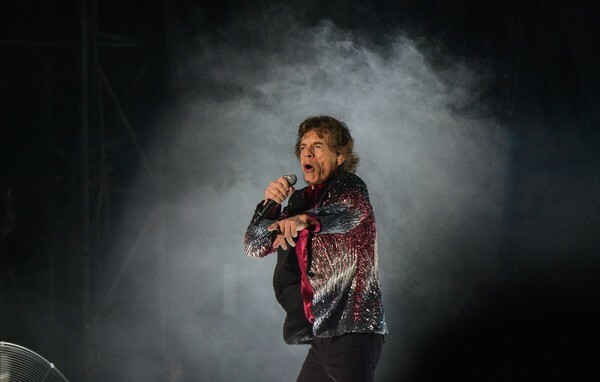 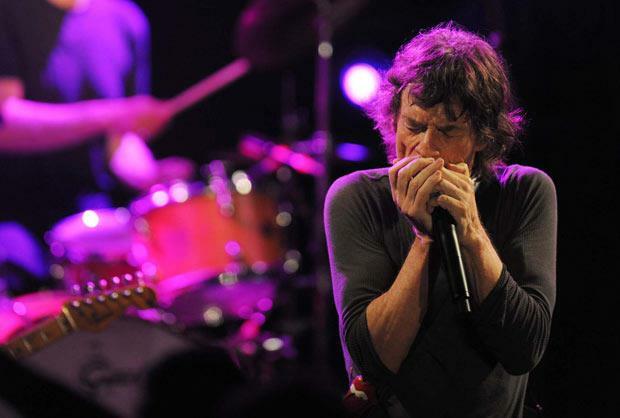 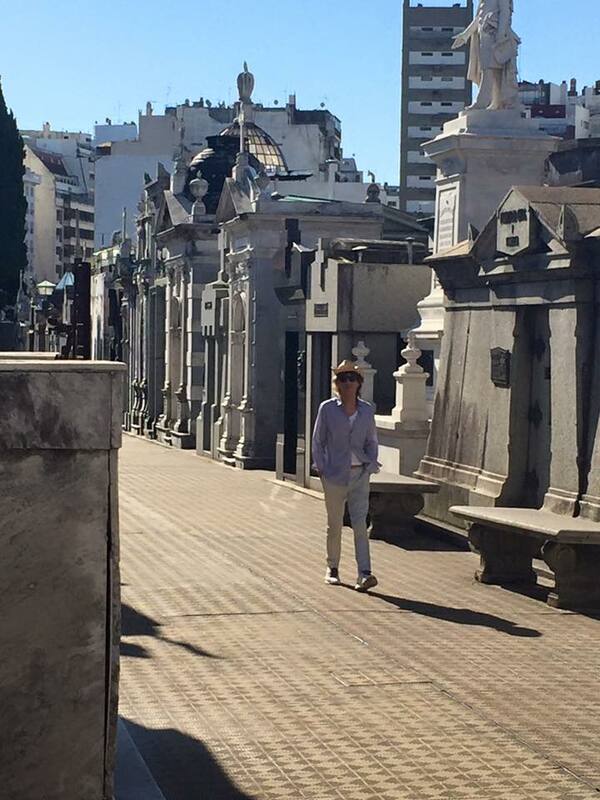 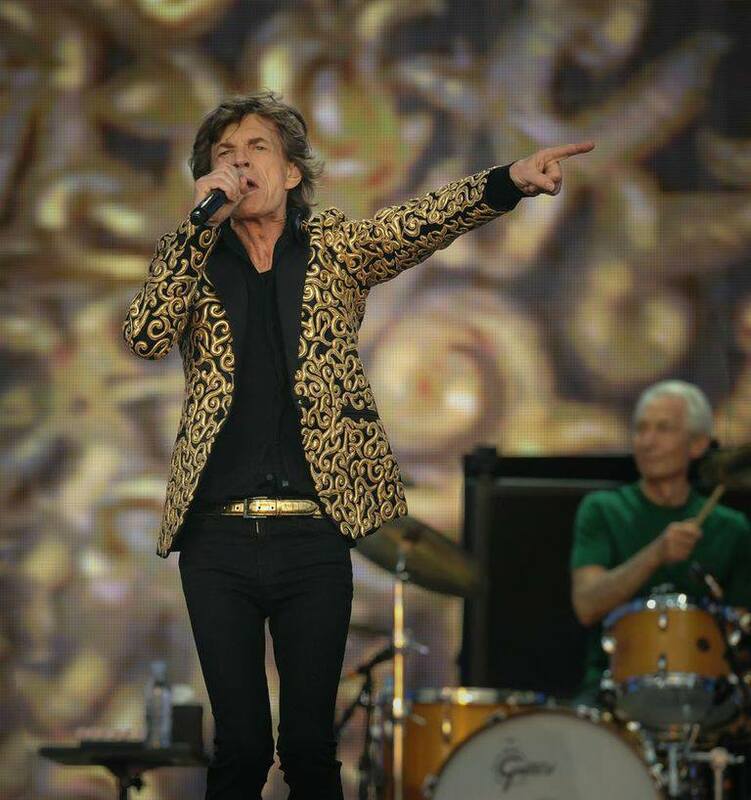 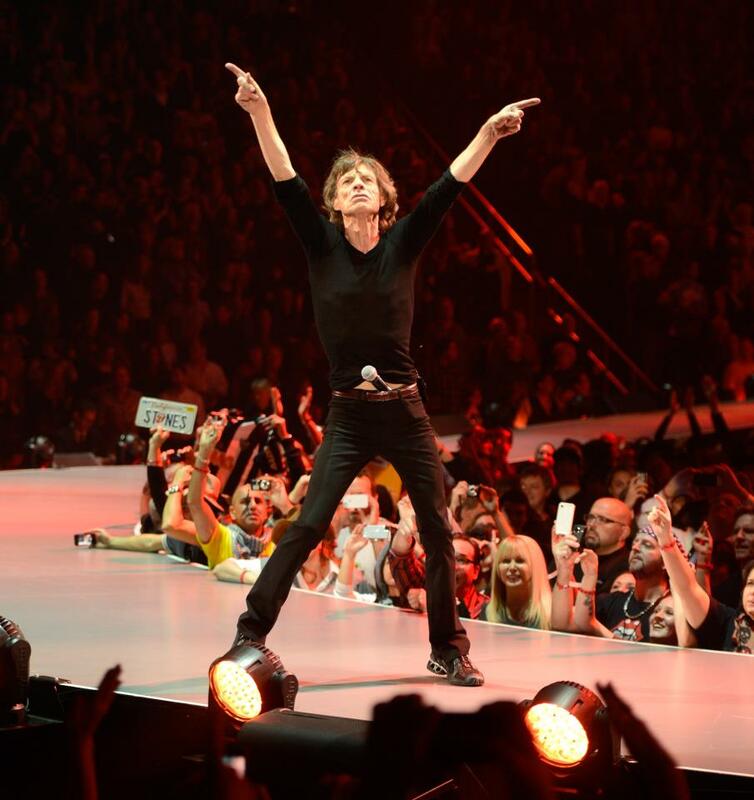 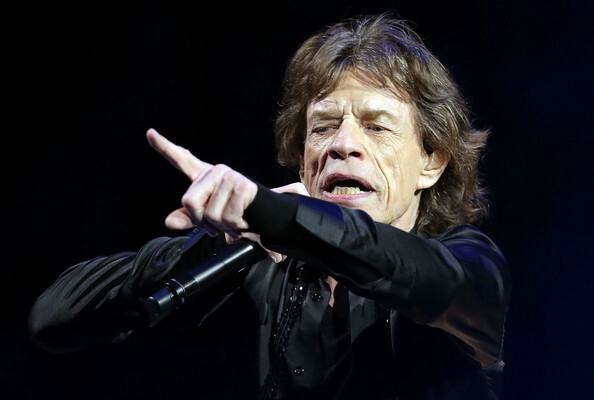 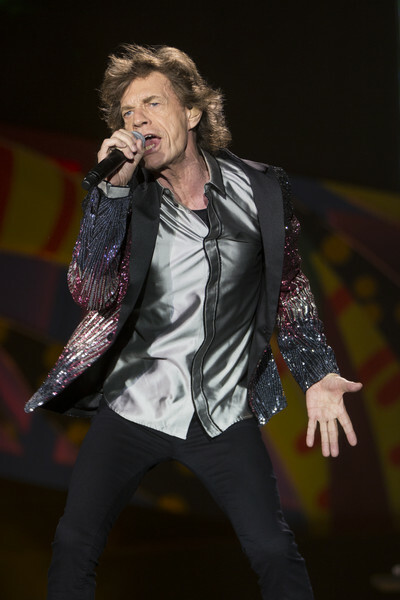 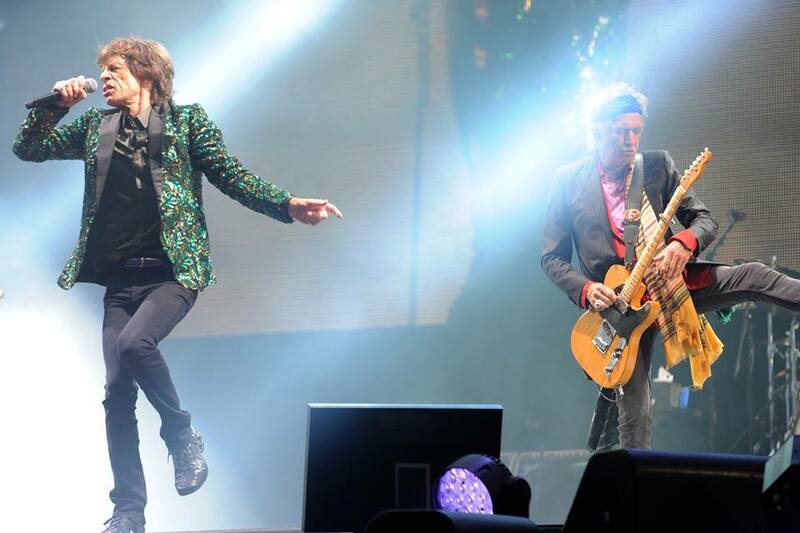 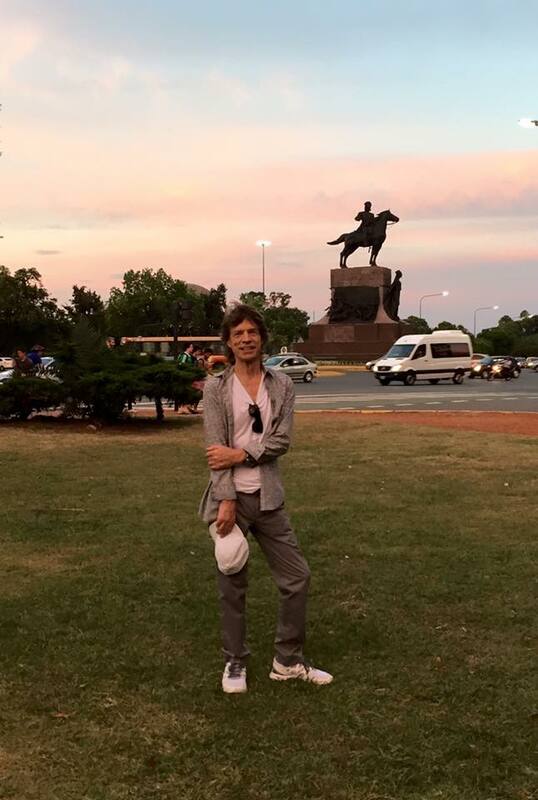 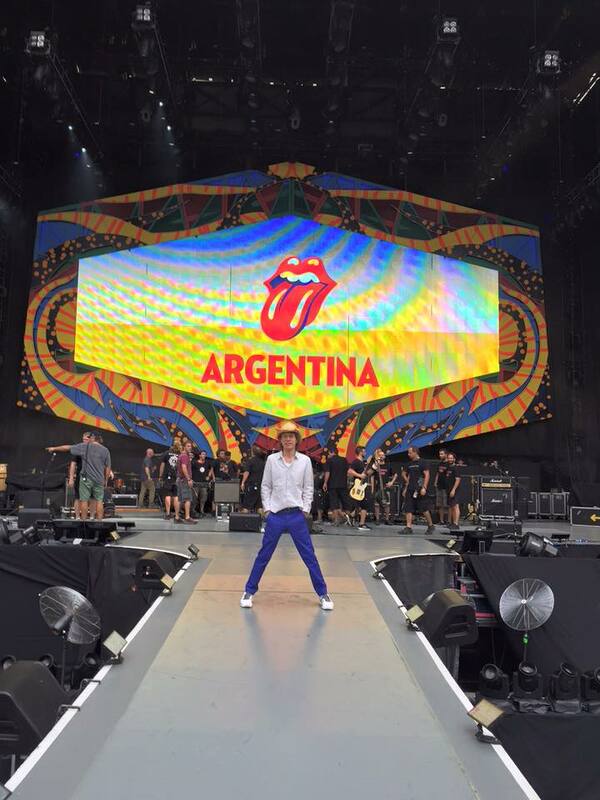 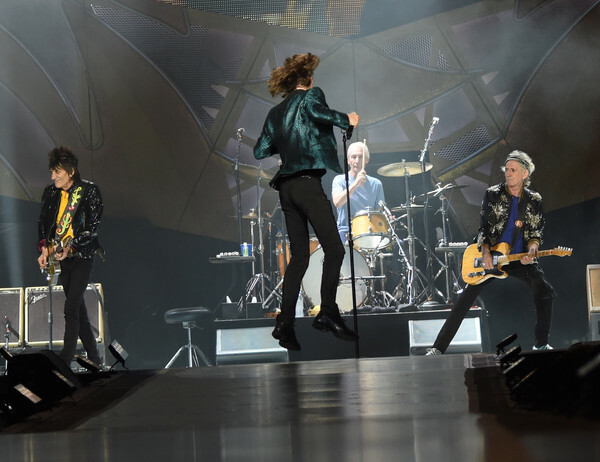 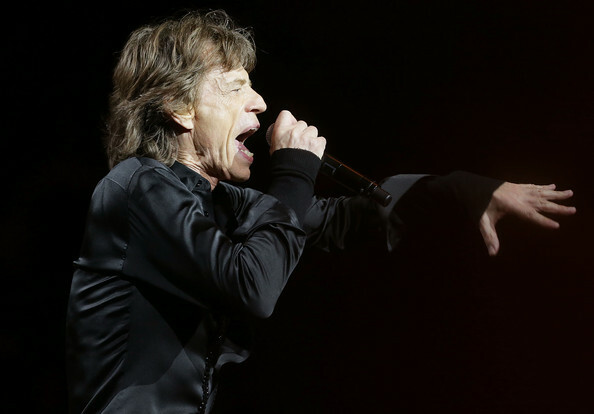 Mick "Papá" Jagger Feliz Stones Cumpleaños! 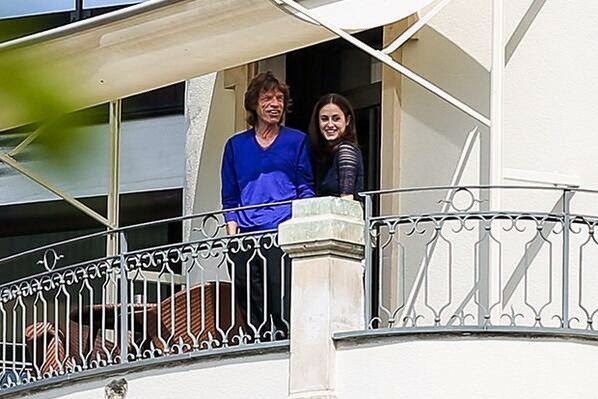 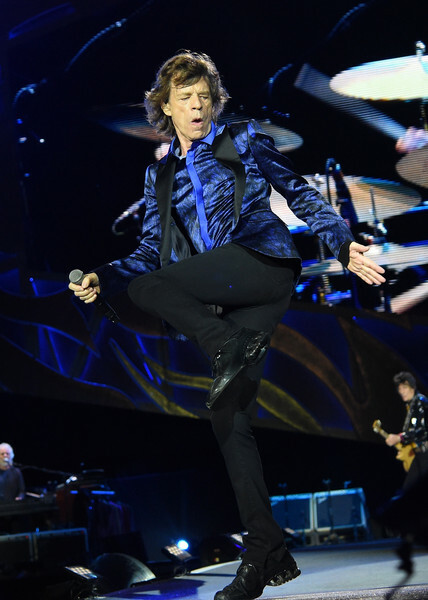 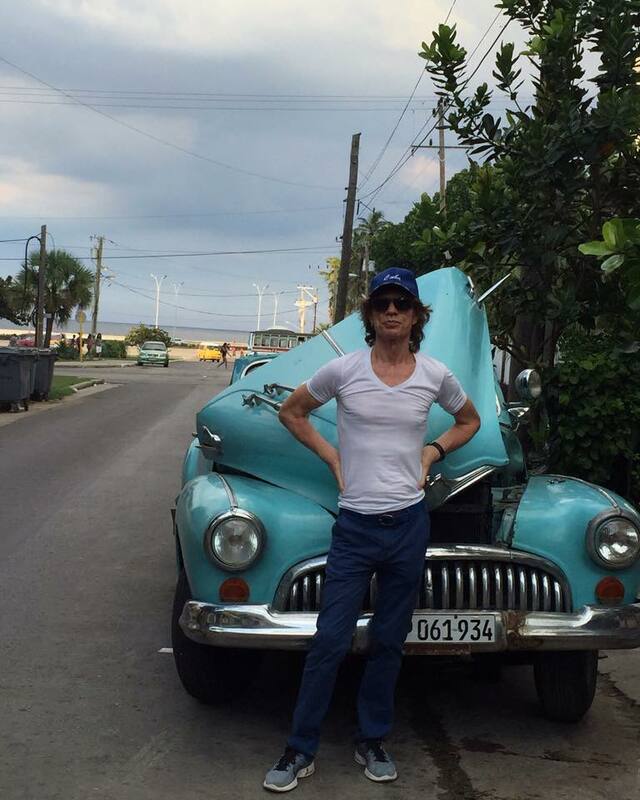 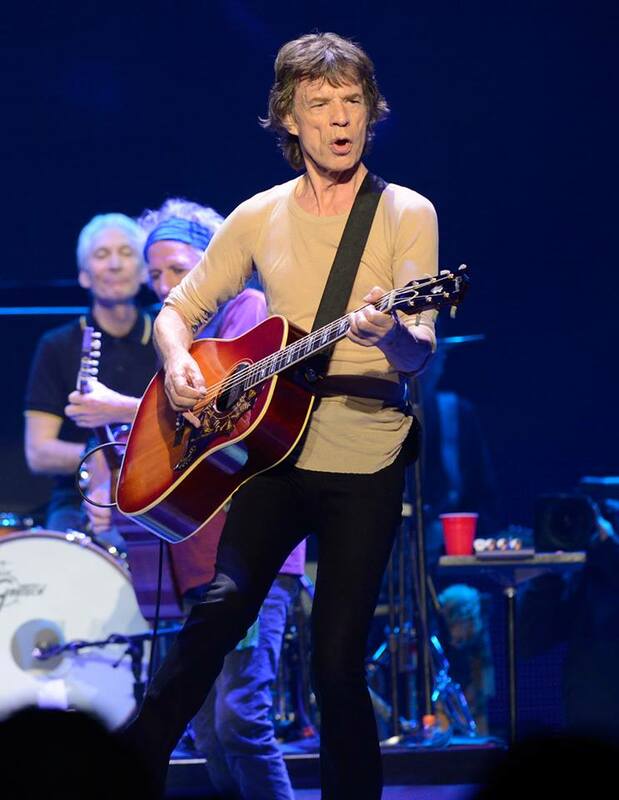 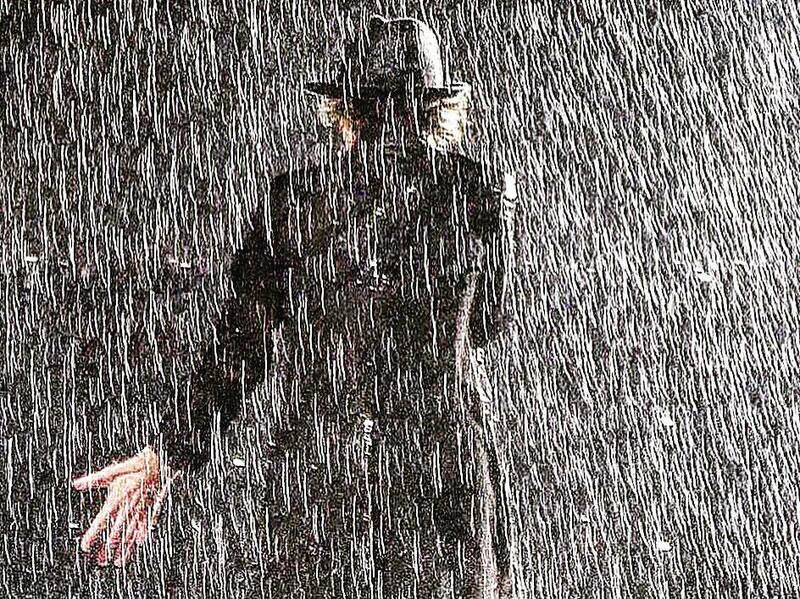 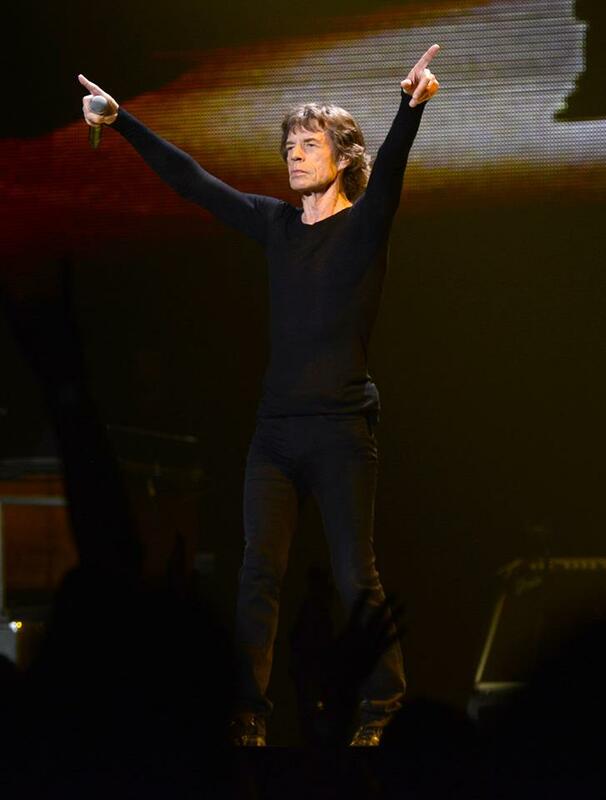 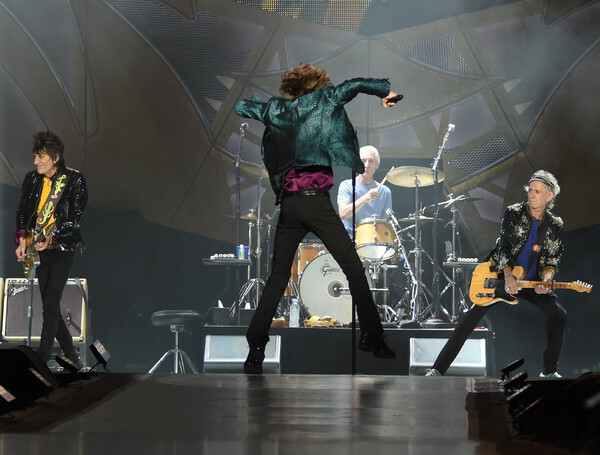 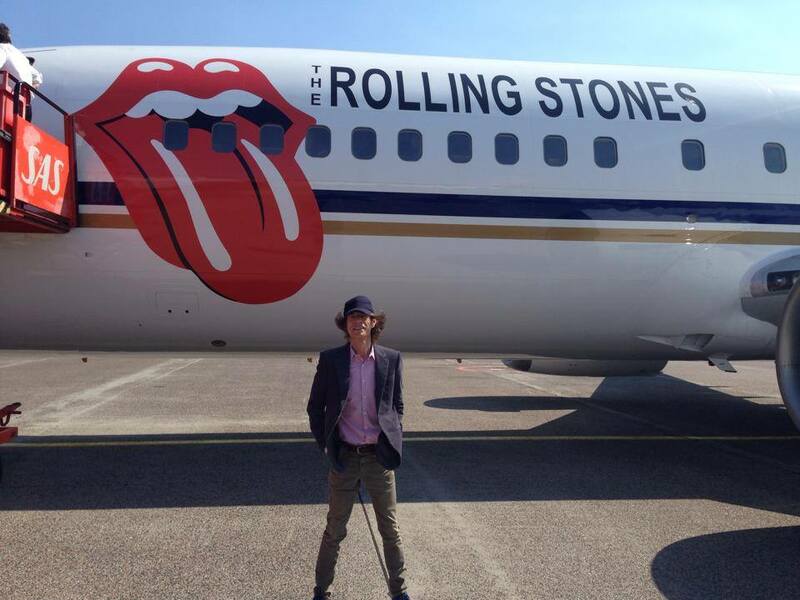 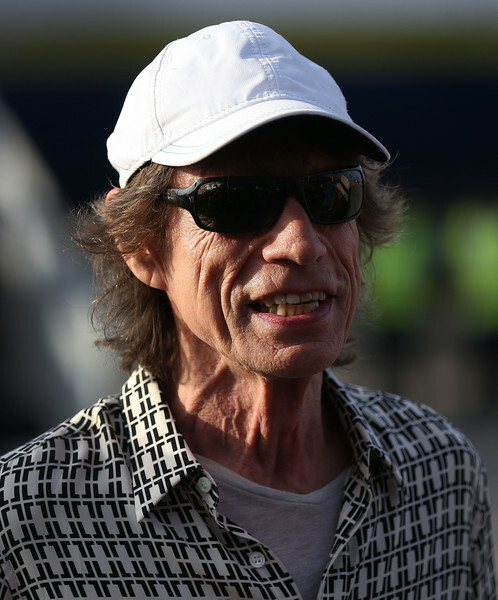 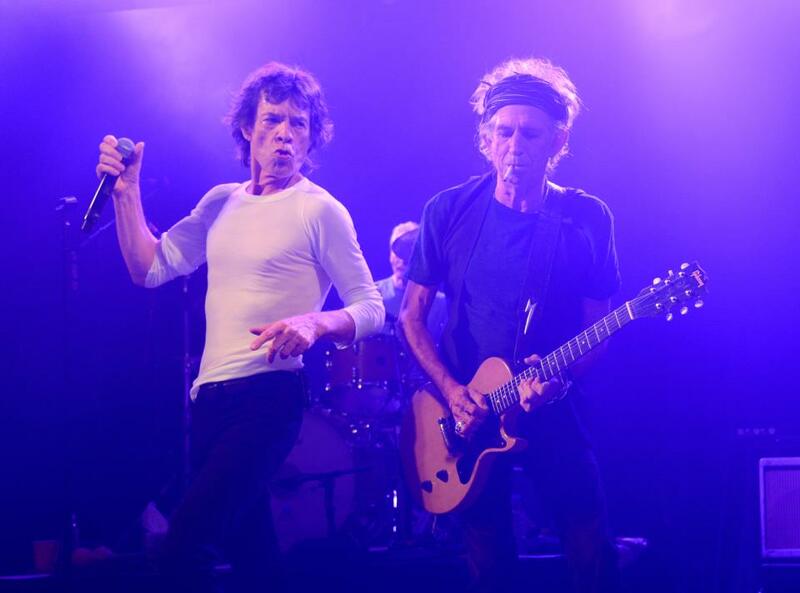 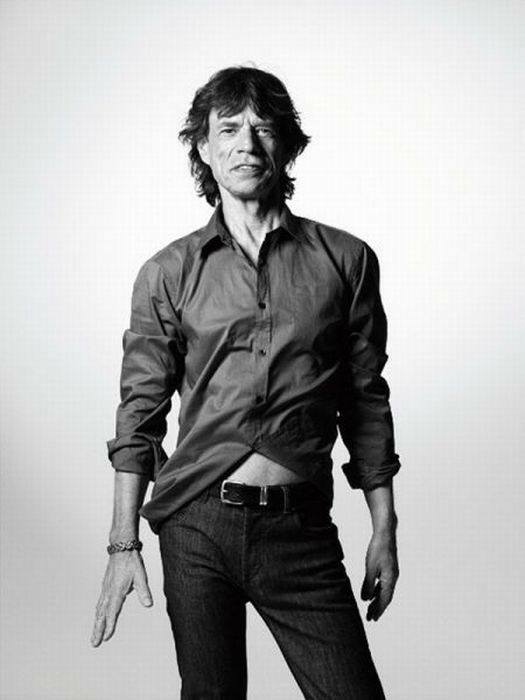 Mick "Dad" Jagger Happy Stones Birthday !